Filmmakers and movie lovers alike are counting down the days until Toronto International Film Festival 2016. The annual public event brings in thousands of people from across the globe for an 11-day celebration of our favorite entertainment media. Last year, over 473,000 attendees showed up to enjoy the festival alongside more than 5,400 industry professionals and over 1,200 journalists. Boasting an impressive lineup of almost 400 films and including more than a dozen galas and nearly 50 special presentations, this year’s festival is set to be another groundbreaking affair. 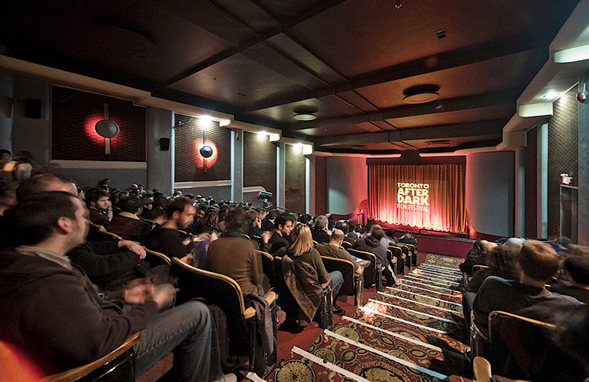 But with so much to keep track of, perhaps you’re wondering which movies and stars are the ones you don’t want to miss. To help you out, we’ve provided a round-up spotlighting films that you should definitely look out for. Whether it features a renowned actor or is an anticipated follow-up by a breakout director, you can bet these films already have people talking as we get closer to TIFF 2016’s opening on September 8. A. Bayona is known for directing a number of lauded films, including “The Orphanage” and “The Impossible.” The Spaniard’s ongoing success has earned him a directing gig for the sequel to 2015’s “Jurassic World.” But before he prepares to direct arguably his biggest project yet, Bayona is preparing a fantasy adventure drama based on an award-winning children’s book. 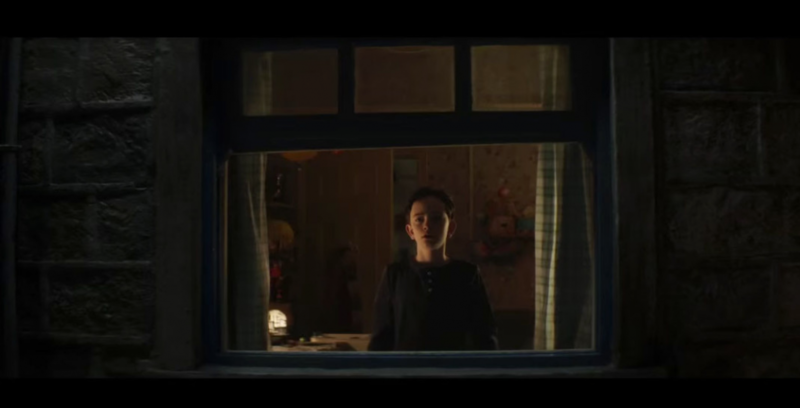 “A Monster Calls” tells the story of a young boy who is overcome with grief as his ill mother inches closer to death. During this time of loneliness, he encounters a tree-like monster that comes to his room each night and tells him stories. Notable stars featured in this adaptation include Felicity Jones, Sigourney Weaver, and Liam Neeson — as the monster. In 1999, the remake of “The Haunting” was predicted to take the spotlight as the top horror movie of the year. Instead, that honor went to a low-budget movie (less than $60,000!) with no famous actors or use of CGI whatsoever. Yet “The Blair Witch Project” was a runaway success, confounding all expectations and launching the career of NYFA grad Joshua Leonard. Leonard went on to prolific work in film and TV, with such high profile projects as “If I Stay,” “Humpday,” “Bates Motel,” and the current Duplass brothers’ show “Togetherness” on HBO. “The Blair Witch Project” was a classic tale of David vs. Goliath, as the breakout indie feature was able to outperform star-studded “The Haunting” via a genius marketing campaign and word of mouth. Despite it’s success, the 1999 summer flick was also a very divisive film; people either hated it or loved it. 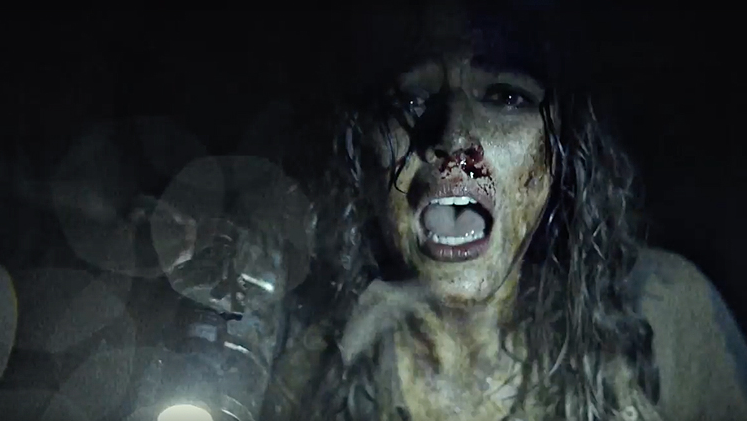 Yet both fans and critics of the original “The Blair Witch Project” are anxious to see what director Adam Wingard does with this unexpected sequel. Judging by early opinions from San Diego Comic-Con attendees who saw the surprise trailer, horror film fans won’t want to miss it. 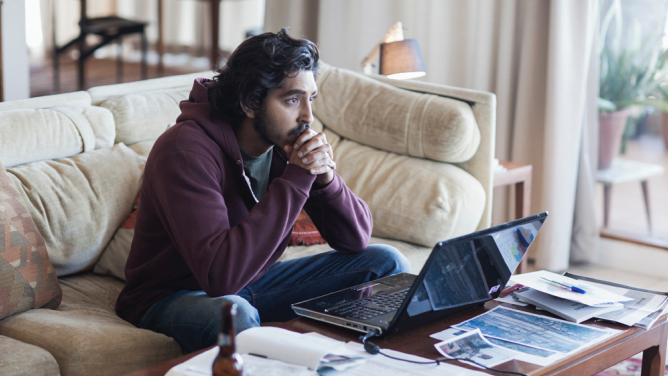 “Lion” will serve as Garth Davis’ first feature-length film after finding success as director for several episodes of “Top of the Lake.” The film is an adaptation of a novel and features a number of notable actors, including Nicole Kidman, Dev Patel, and David Wenham. In “Lion,” a young Indian boy finds himself thousands of kilometers away from his home after boarding the wrong train. He manages to survive many challenges and is eventually adopted by an Australian family. More than two decades later, he uses modern technology like Google Earth to find the location of his real family. One of the most impactful events in 20th century American history was the assassination of John F. Kennedy in 1963. 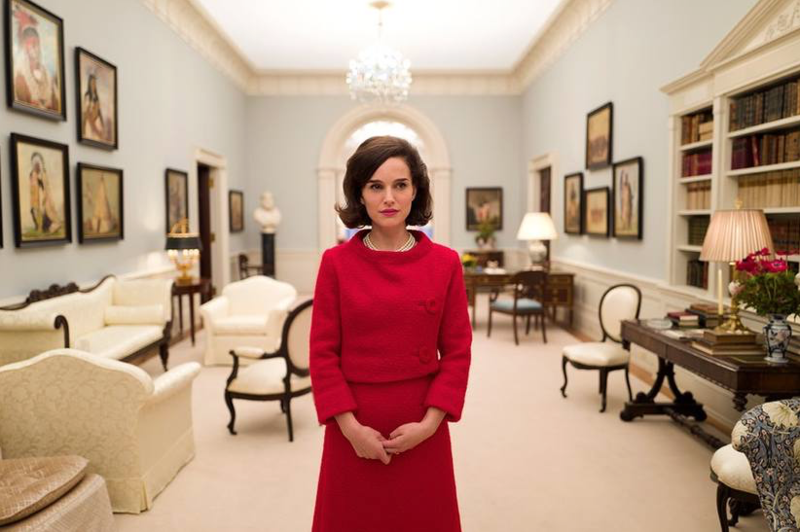 In “Jackie,” we get to see the aftermath of the the president’s untimely death through the eyes of the person closest to him: former First Lady Jacqueline Kennedy. “Jackie” stars Natalie Portman and is directed by Pablo Larrain, a Chilean filmmaker who is also behind the upcoming biography drama “Neruda.” Portman has been eyed to portray the beloved First Lady since 2012, and may earn herself another Oscar win should the film live up to expectations. Natalie Portman also stars in this upcoming film alongside Lily-Rose Depp, as the women portray two spiritualist sisters in 1930s Paris with the ability to commune with the dead. The sisters are discovered by an influential French film producer who becomes so intrigued by their supernatural gift that he hires the pair to shoot a provocative film. This crime drama is directed by English award-winning filmmaker Adam Smith and features an experienced cast of talented actors, including Michael Fassbender, Sean Harris, Brendan Gleeson, and more. In the film, a man named Chad Cutler (Fassbender) struggles to leave behind a life of crime by cutting all ties from his outlaw relatives. As you’d expect, his family isn’t too keen on the idea and make his life hell. 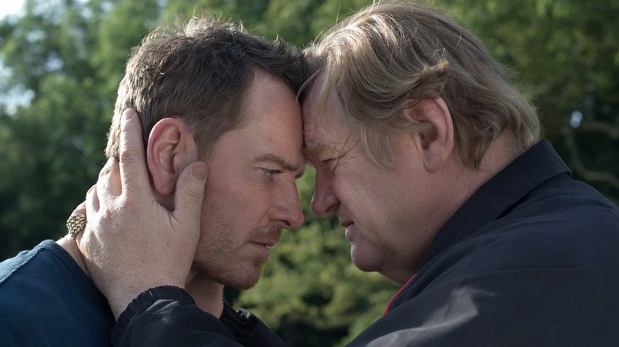 “Trespass Against Us” will no doubt show us another side of the gritty truth behind organized crime — and who better to help deliver it than Fassbender. Which films are you most excited to see at Toronto International Film Festival 2016? Be sure to let us know in the comments!